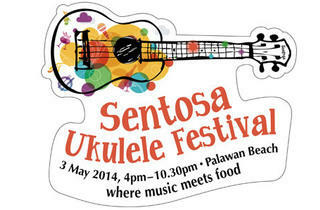 Fans of acoustic music, this one is for you. 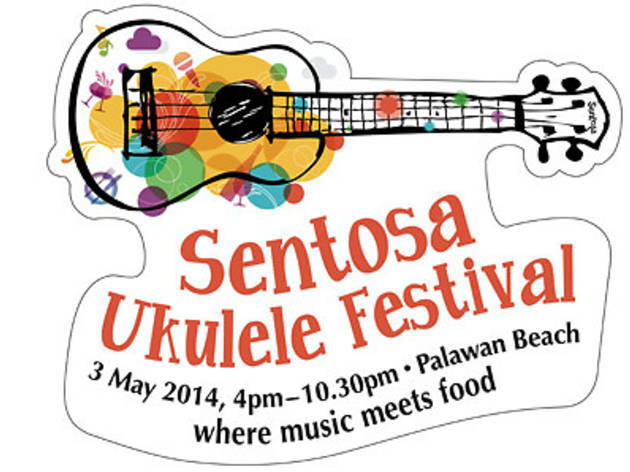 World-class Ukulele players converge for a day of festivities on Sentosa's Palawan Beach with plenty of song, dance and food on the island. Expect acts like Korea's Sungha Jung, Singapore's very own Jack & Rai, as well as Canada's James Hill & Anne Janelle at this rain or shine jubilee.